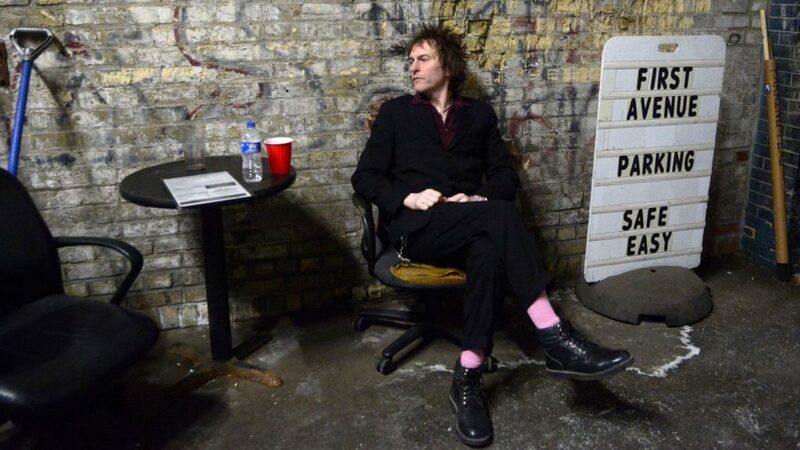 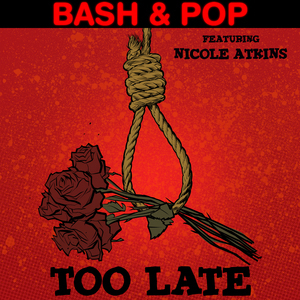 Tommy Stinson has reassembled his band Bash and Pop, which he played in between stints in the Replacements and Guns N’ Roses in the early Nineties. 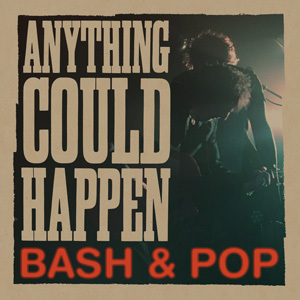 The group plans on putting out a new album early next year entitled Anything Could Happen. 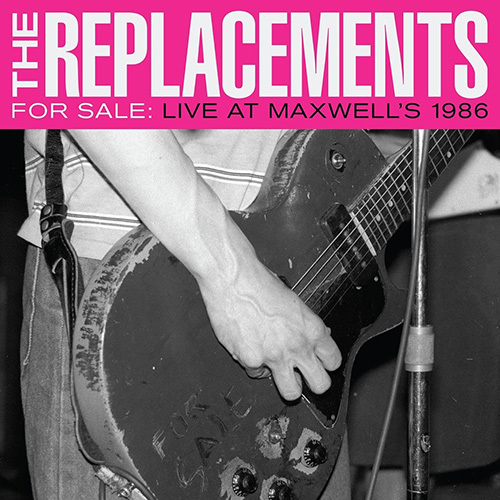 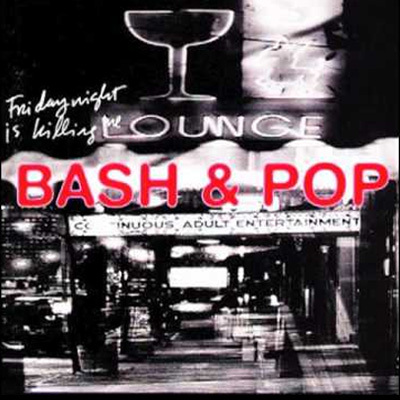 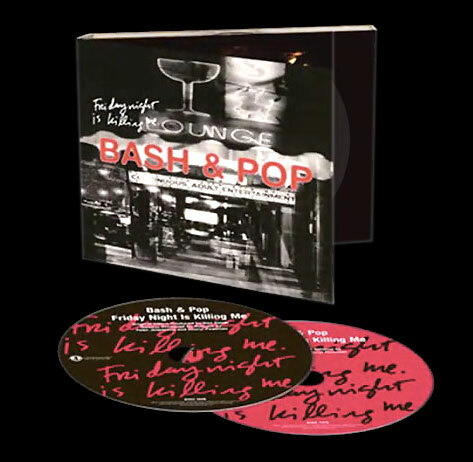 It will be the first Bash and Pop record since their 1993 debut Friday Night Is Killing Me, which will be rereleased on vinyl with the new LP.